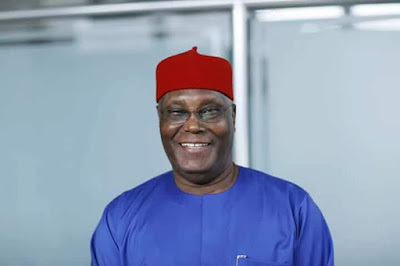 Leader of Pan-Niger Delta Forum, Chief Edwin Clark, on Saturday said the regional leaders adopted the Peoples Democratic Party’s presidential candidate, Alhaji Atiku Abubakar, because he agreed to restructure the country. He said Nigeria could not survive without restructuring and fiscal federalism. Briefing newsmen in Abuja, the former National Commissioner said the South-South would only vote for the candidate that would restructure the country to ensure equity and justice. He added , “We have now seen that our salvation is in restructuring. If we do not restructure this country, this country will not survive. “Our message-if you want to restructure Nigeria, you are our man and if you do not want to restructure Nigeria, you are not our man. “So people are wondering why we adopted Atiku. Some of our boys who think they are Jews have said dying old men have taken money from Atiku. The Ijaw leader assured stakeholders that restructuring of the country would not lead to the disintegration of the nation, noting that it was also not against any region.